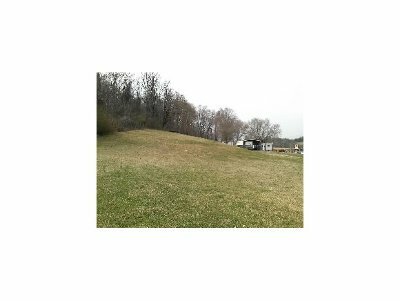 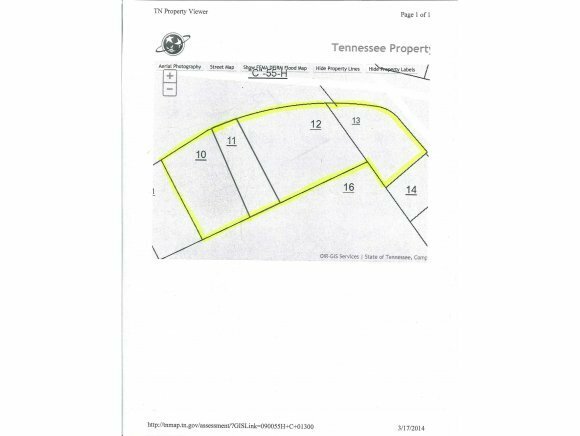 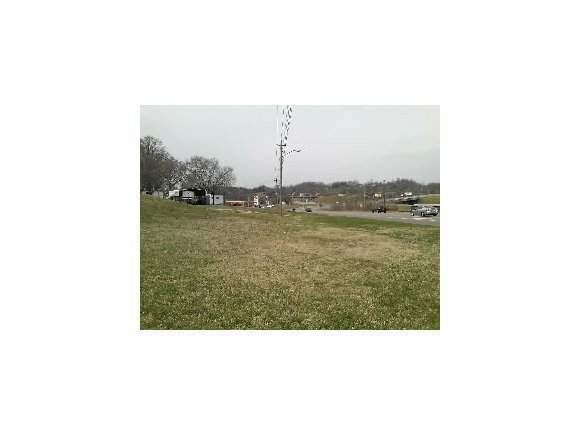 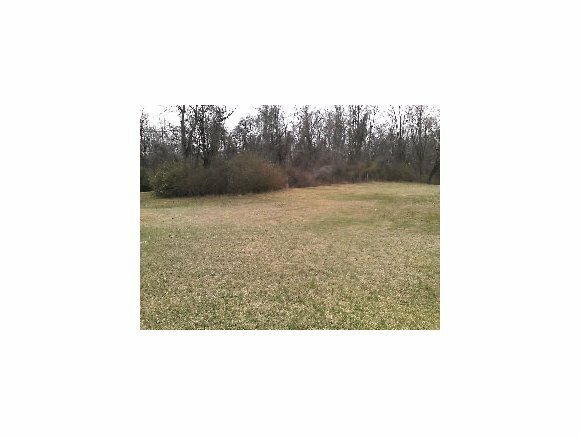 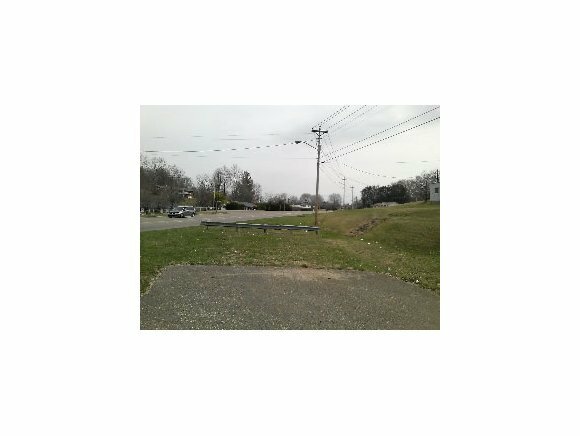 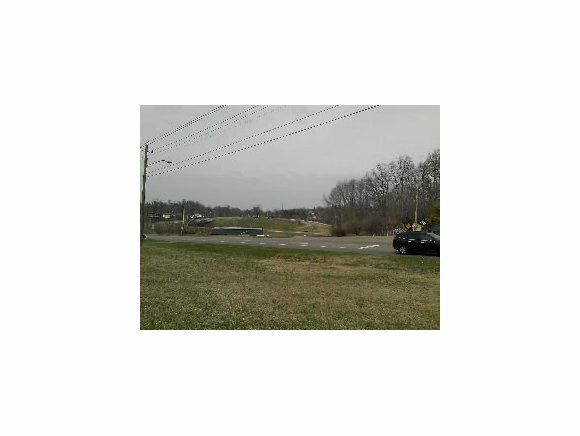 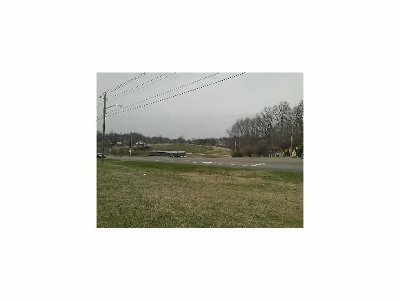 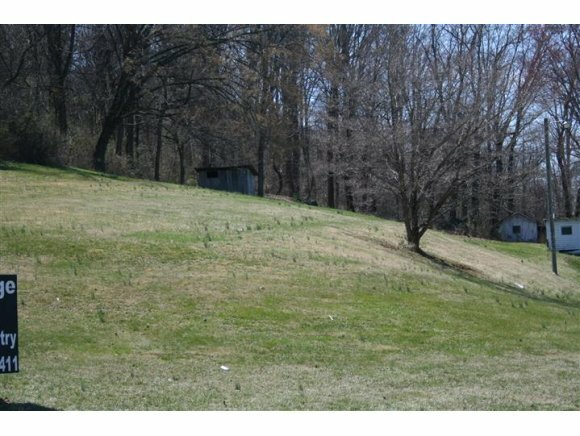 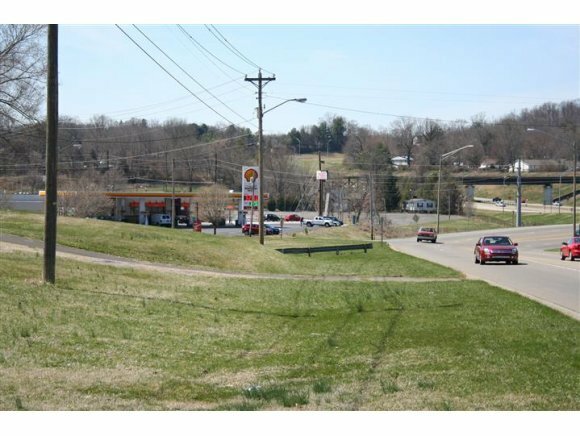 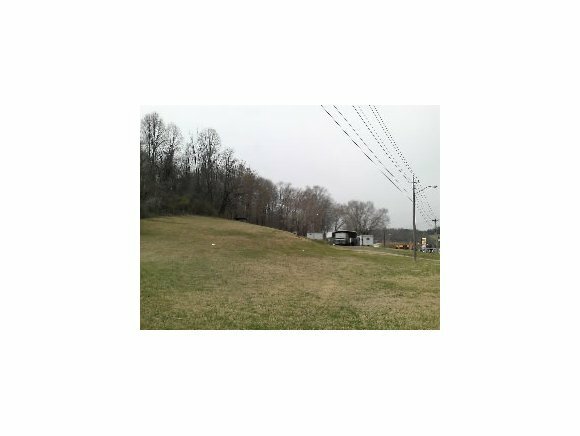 TBD Milligan Highway, Johnson City, TN.| MLS# 416041 | Realty Sales and Rentals LLC is a discount real estate company servicing Northeast Tennessee in residential homes, land, commercial and multifamily apartment sales and property management rentals offering negotiable commissions and outstanding service. 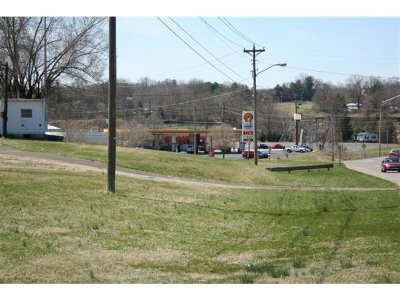 This property would be a great retail location with over 400ft. 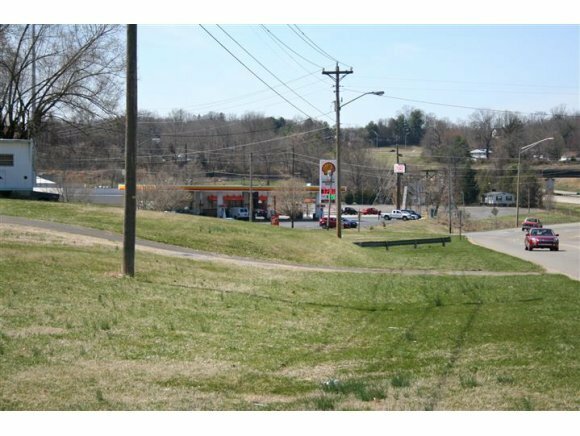 of frontage will need to be rezoned but great exposure from Hwy 67 & Milligan Hwy. Traffic Count 10, 700. 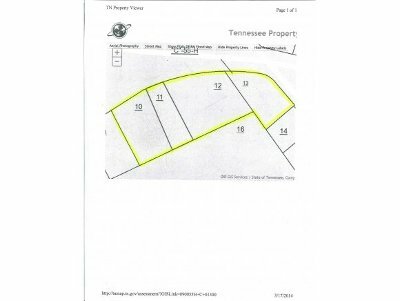 All information contained herein is subject to buyers verification.